© All rights reserved for Wedding Knot Photography For professional assignments, please Ring us :- + 91 7890887648 or WhatsApp- 8967783395 or visit- http://photographers.canvera.com/…/wes…/kolkata/wedding-knot For More Pics pls visit- https://www.flickr.com/photos/88277223@N05/ Booking open now for the season 2018-19. We are a professional photography services company based in Kolkata . 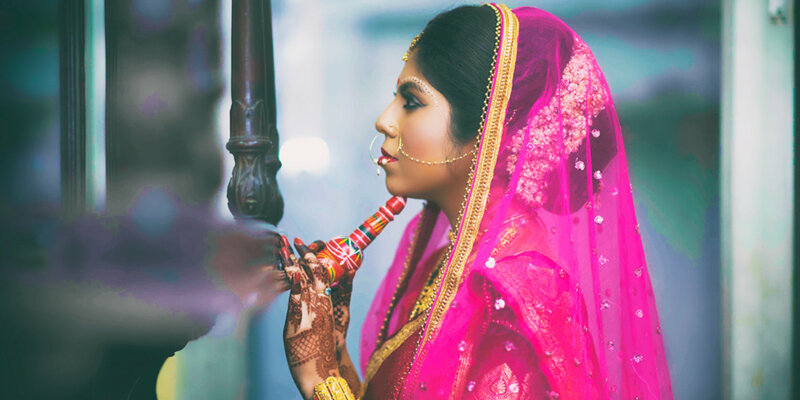 We have been running a professional photography business for 7 years, specializing in Brahmin Wedding, Destination Wedding, Concept Wedding, Bengali Wedding, Reception, Pre-wedding Shoots, Engagement, Bridal Portraits, Couple Portraits, Indian Wedding, North Indian Wedding, Hindu Wedding and Wedding photography. We undertake customized photography requirements. Some of our products and services include Photobook, Frames, Promo Videos, CD / DVD, Calendar, Shortfilms, Coffee Table Book, HD Videos and Poster. We provide services in West Bengal and All Over India. We are proficient in English, Bengali and Hindi. All the best guys... really nice to have you people as my wedding photographer...it was fun and really hope to work with you all in future as well !!!! Cheers !!!! Your message was successfully sent to Wedding Knot. The Photographer may contact you soon.